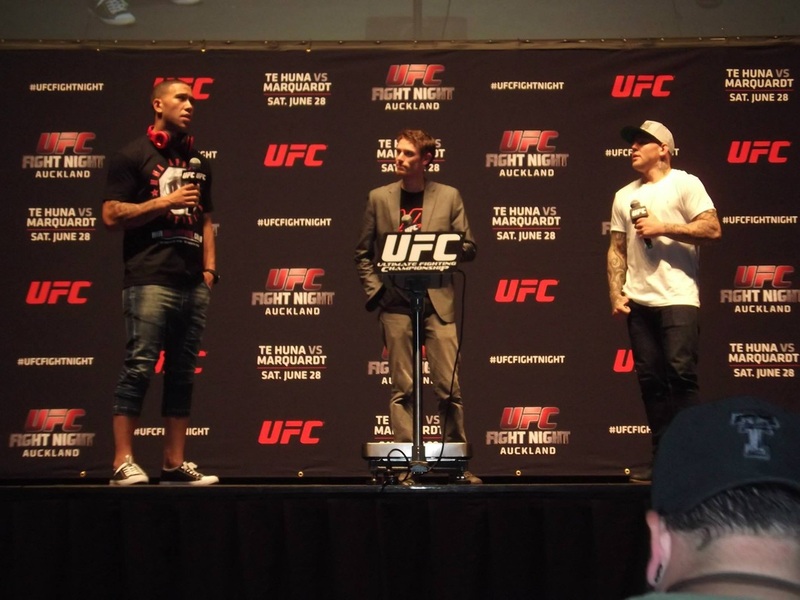 Tim has experience not only in performing stand up comedy across the country, but also in hosting a range of events from New Zealand's biggest ever game launch (Halo 4) to MCing events for the UFC. Tim's ability to think on his feet and friendly and professional persona make him an ideal host for events and ceremonies large and small. Tim's writing credits feature some of the highest rating TV shows in New Zealand such as Jono and Ben At Ten, 7 Days and Best Bits. In addition, his writing has been featured in many national publications including The Herald and Rip It Up. His writing in popular blog, The Ruminator have garnered some of the most viewed and commented on contributions to the site. "he made the night and managed to keep the perfect balance of professionalism"
"Tim Batt was the compare for the 2012 NZ Amateur Pole Performer competition for both the Auckland heat and the Grand Finals. This competition is held throughout the country and recognised the hard work and fitness aspect that pole dancing is now becoming. The finals had over 120 spectators and lasted for 3 hours. During this time Tim had the hard job of warming the crowd up, keeping the crowd entertained between each competitor and getting them cheering for each competitor. He interacted with the crowd really well and kept them focused throughout the night. He was amazing at thinking on the spot when things took longer than expected and did a great job of conveying important information about our sponsors and selling points. We had great feedback from the audience about Tim, saying that he made the night and managed to keep the perfect balance of professionalism for what can easily become a ‘sleezy’ night. We definitely plan on using Tim again." "his ability to improvise whenever necessary are invaluable assets"
"Tim Batt performed as MC at our Halo 4 launch event, held in conjunction with Microsoft and EB Games. The event was the largest of its kind ever to be held in New Zealand. Tim's easy rapport with the crowd and his ability to improvise whenever necessary are invaluable assets that he put to excellent use at the Halo 4 launch event. We look forward to working closely with Tim again in the future." "certainly has the gift of the gab and the crowd love him"
"Tim Batt is a phenomenal communicator with a great voice and is very relatable. He has the ability to keep the show or conversation flowing. He certainly has the gift of the gab and the crowd love him! There is no awkwardness with Tim Batt, he is a true professional."